Technology in Elections:A Silver Bullet? 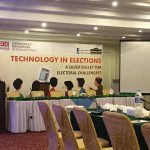 Democracy Reporting International (DRI) conducted a seminar on Role of Technology in Elections after ECP’s decision to introduce Electronic Voting Machines(EVM) in the upcoming elections of 2018. The seminar highlighted that EVM is by no means a purely technical measure rather, it is an important public policy choice. Decisions on EVM should have to be taken with extreme care. While they offer much promise, there are also many perils to overcome. Moreover he discussed experiences of using EVM in USA & India at the seminar. 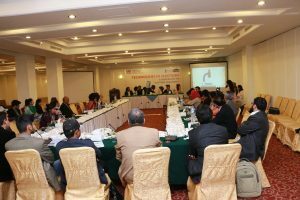 The seminar panelists included Shabir Ahmed Country Representative IFES, Rashid Chaudhry of FAFEN, Dr. Fouzia Hameed Member National Assembly, Naeema Kishwar of JUI-F and Shmyla Khan a lawyer and activist working in Digital Rights Foundation. 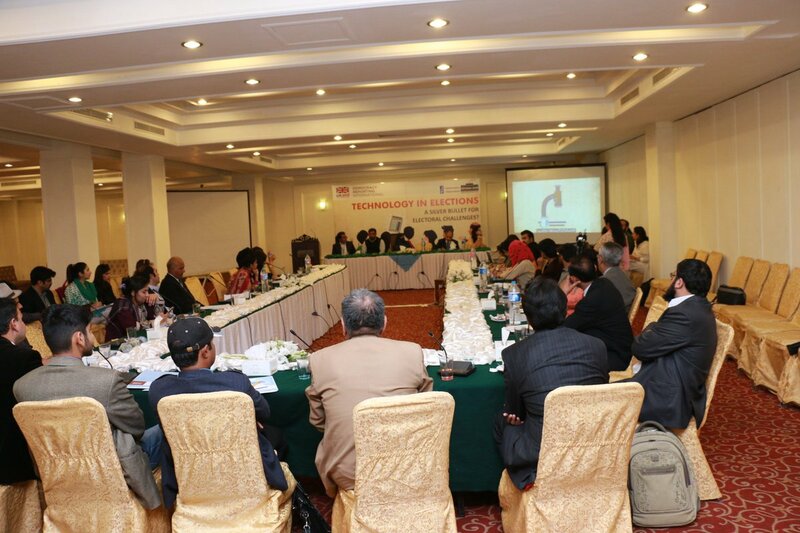 The panelists shared their views regarding ECP’s decision. @shmyla is sharing her thoughts on how technology can be a barrier and how functioning can be manipulated in e-voting.